At Delders Dogs, we see dogs differently. Through scientific study, we know how puppies and dogs learn at every stage of their lives and we tailor our dog training programs accordingly. When you buy a puppy, you will have a vision of how your life together should be. 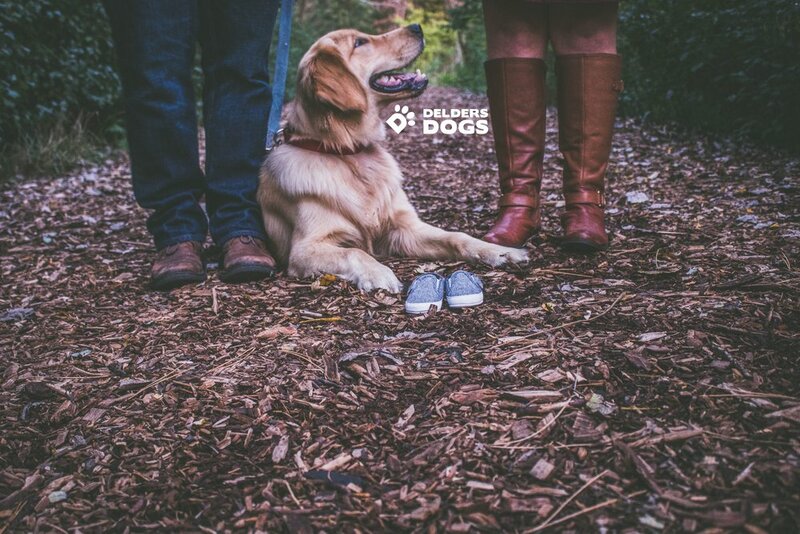 Our Mission at Delders Dogs is to help you understand what drives your pup’s behaviour and how to guide them towards becoming the perfect life companion for you. We teach you how to anticipate problems, and how to avoid common dog training mistakes. Our aim is to help you to turn that vision into reality. Our techniques are taught without fear pain or intimidation and are proven to work. When you train your dog or puppy with Delders Dogs, life is easier and more pleasurable for you and your pet. We specialise in Recall and Puppy Development. 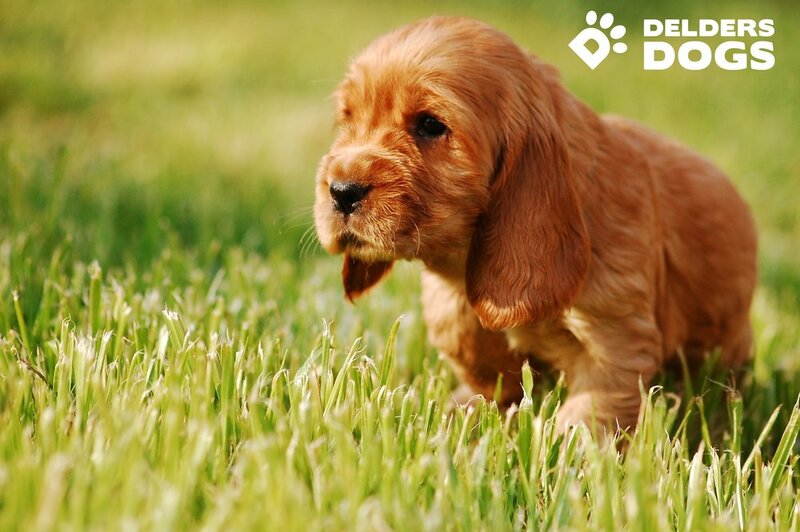 Our mission is to help you raise the perfect puppy and give your dog the best start in life. Puppy problems are predictable, and preventable! With our unique programs it will make the the process as easy and stress free as possible. For more information or to apply to host an event taught by Adam Delderfield please use the below form.